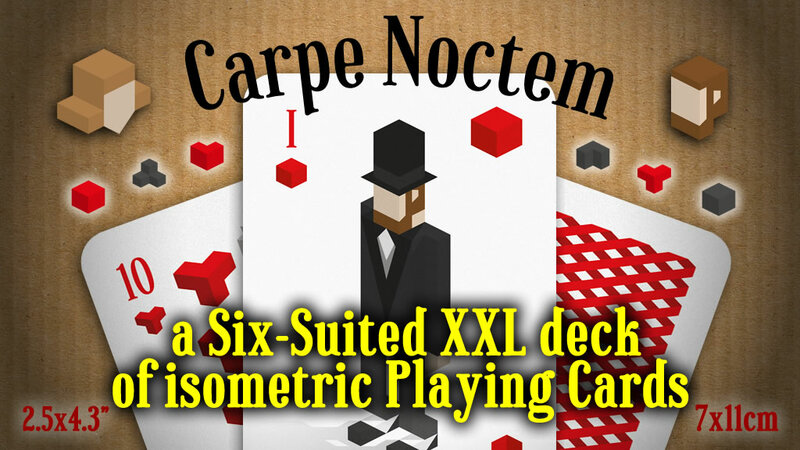 It’s an XXL deck of 84+ high quality Playing Cards with minimalistic and Isometric Suits and Face Card images. The size of the cards will be 7x11cm (approx. 2.75×4.33″). Printed on 300gsm. FSC card stock finished with high grade matte laminate and rounded corners. Weighing approximately 250 grams, that’s a quarter of a Kilo! (±0.55lbs). 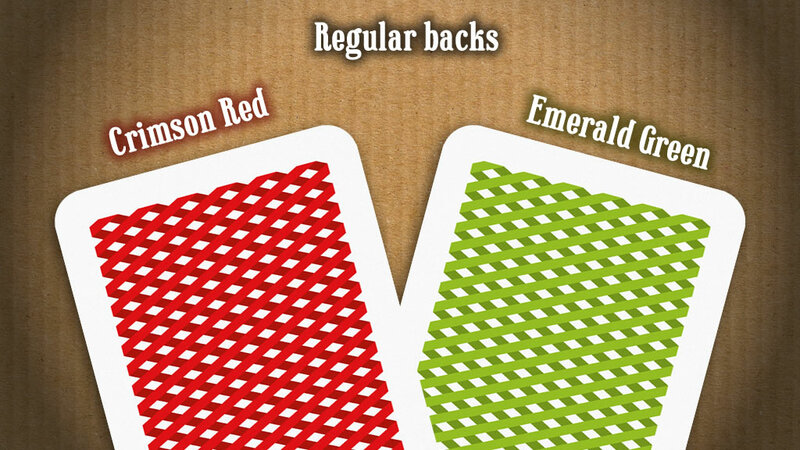 The deck comes with a box with similar design and material specifications. More about that later in the campaign. 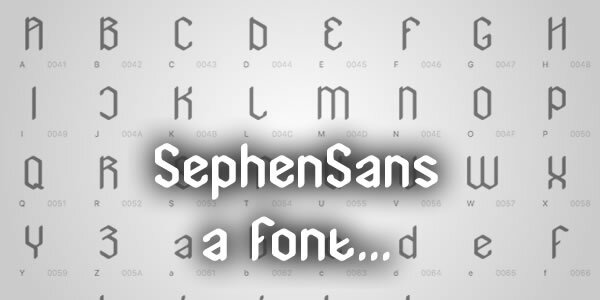 I like the strange and mysterious and I always like designing things that are different. And instead of keeping all that in my drawer at home I’m now releasing it into the world for people like you who appreciates these kinds of things. 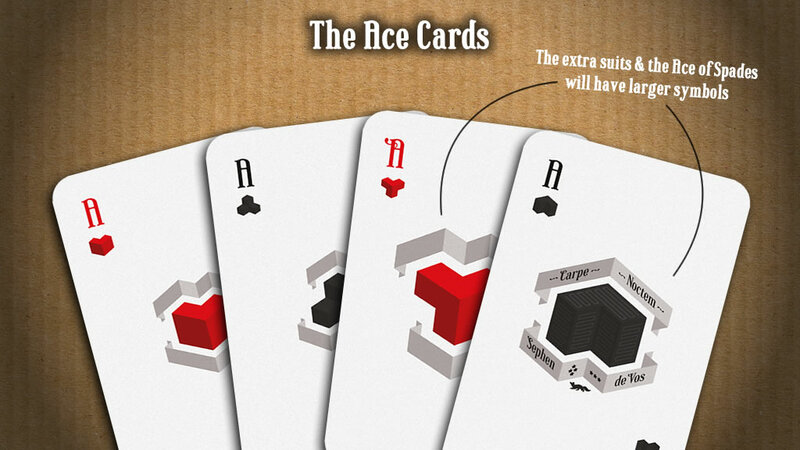 When designing this deck of playing cards it felt there was something missing. It needed a little more darkness. And then, when I was fiddling with the orientation of the regular suits, I noticed it, hidden amongst the four regular suits there were two extra suits, like the extra suits were always there without even knowing. I named them “Coal” and “Horns” It made this deck of cards complete. Isometric projection is a method for visually representing three-dimensional objects in two dimensions… [wikipedia]. But tor those isometric purists among you, 🙂 I have to disappoint you. Technically it’s called dimetric but it’s more commonly known as isometric and instead of using 30° angles these images are made using ±26.56° angles. Why? Because that is exactly a 2:1 ratio which is mostly used in designing art for games and print because it makes the images more clean and crisp. First of all because I like things that are different. That being said… In addition to 4-suited decks there’s been a long history of 5, 6, 7 and even 8 suited card decks. 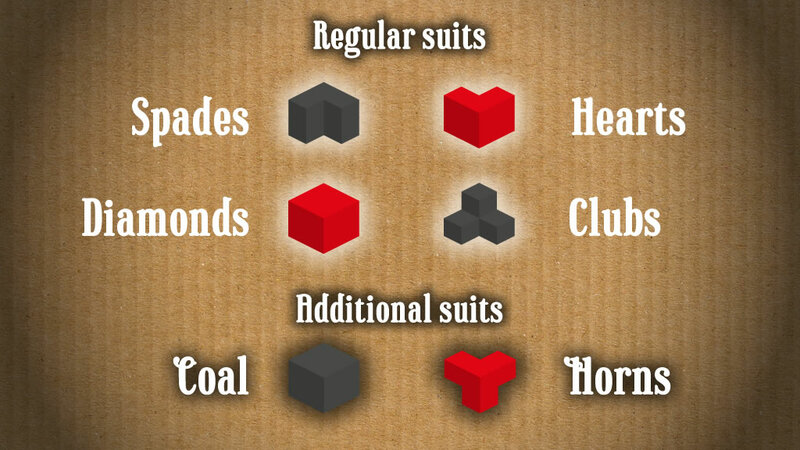 All of those were for games which needed the additional suits. Can I use them for “normal” games? Absolutely! just leave out the amount of suits you don’t need and Have Fun! What do you get? Well…, Every deck comes in addition to the 78 Playing Cards (54 Numbered Cards, 18 Face Cards, 6 Aces) with 4 jokers an extra 7 of Hearts and a mystery card. That brings this deck to a total of 84 cards! 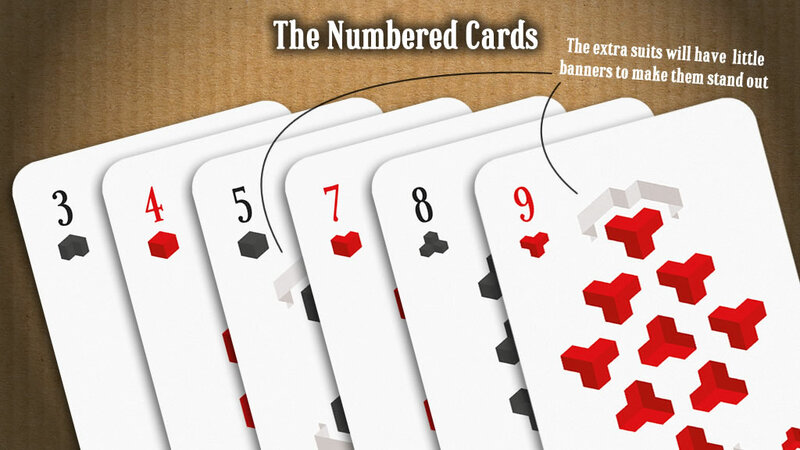 And… If we meet stretch goal 3 that will even go up to 90 Cards! King, Queen and Jack? Instead of going for the more regular [K, Q, J], [K, V, B], [R, D, V] etc. 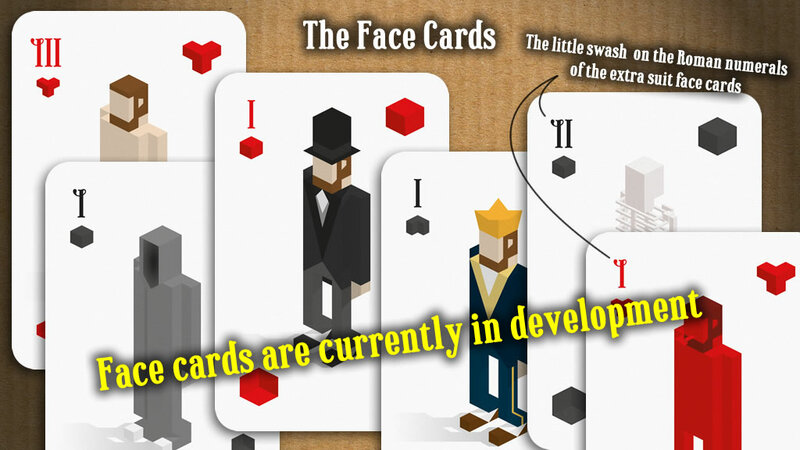 The face cards will be numbered in roman numerals from I being the “King” to III being the “Jack”. Why? To lift the veil a little… you don’t call a woman a King. So will there be Women Face Cards? Yes of course, Currently I’m designing the face cards and there will be women I just haven’t got to them yet. For those who want to get a glimpse… look in the top left corner of the project image.